Terrific as traded Dumbbell Rack Package. The equipment is in good condition with just a tiny bit of general wear and tear that isn’t too noticeable. Comes with 13 dumbbell pairs (see increments below). Dumbbells offered for just $2.50 per kg = $180. Rack = $250. Buy Reebok Dumbbell Rack online. 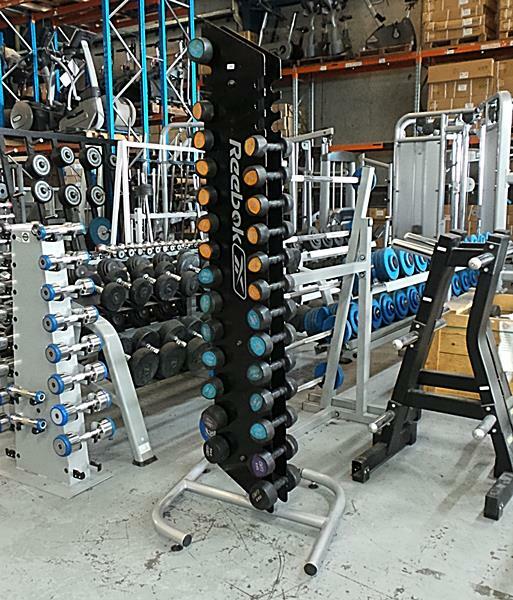 If you are interested in the Reebok Dumbbell Rack for sale, feel free to enquire above.